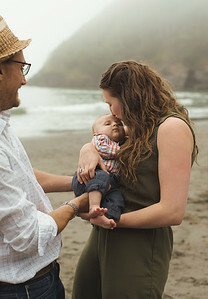 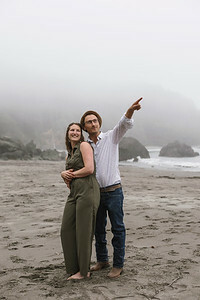 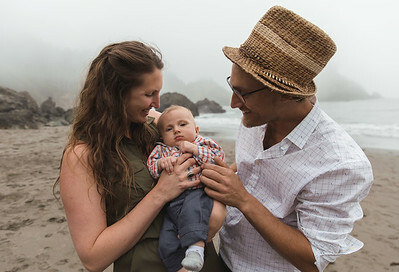 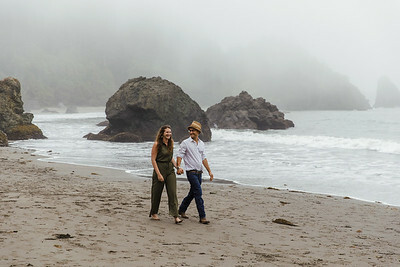 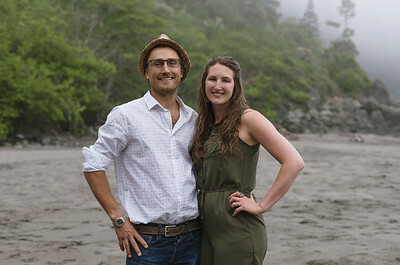 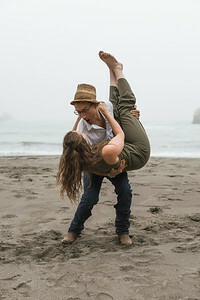 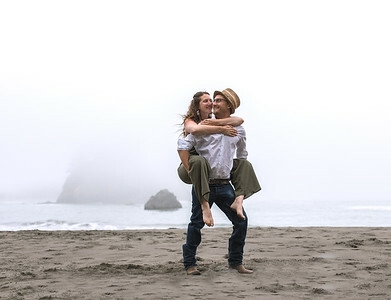 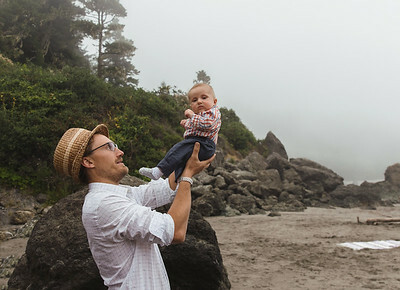 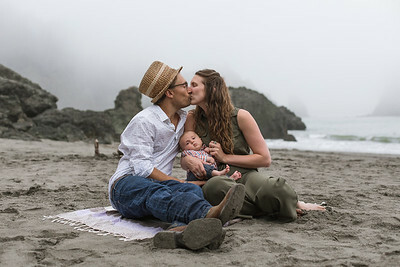 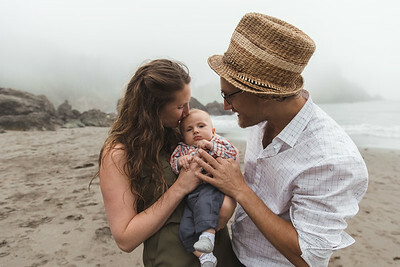 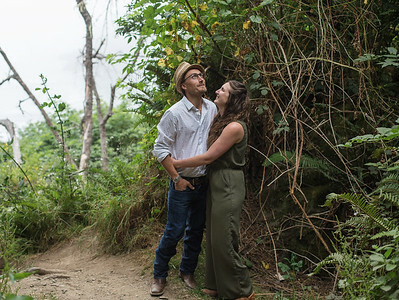 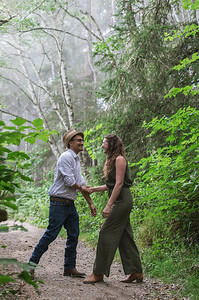 Love was in the air during Kirsten and Bryce’s Engagement shoot at College Cove in Trinidad, California. 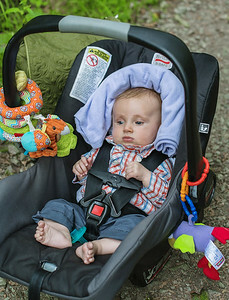 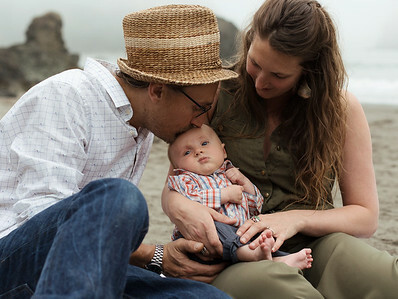 They also brought their little bundle of joy Orin along for a family portrait! 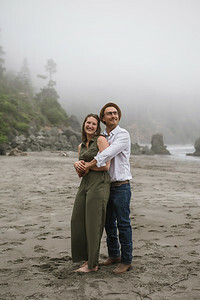 We were hoping for a sunset shot but got fog instead. 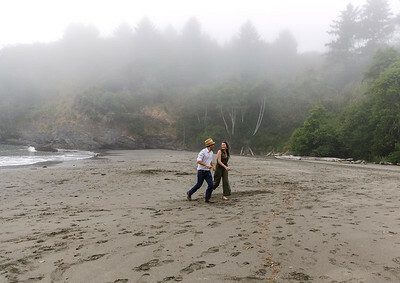 But that didn’t stop the soon to be newlyweds from having fun and running around in the fog. 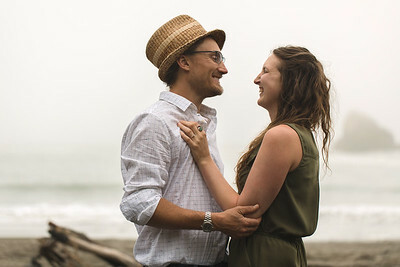 It was a pleasure creating beautiful photographs for this happy couple that will last a lifetime. 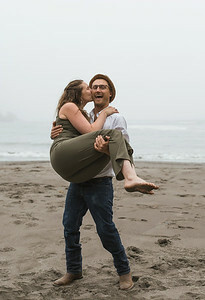 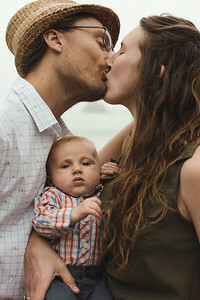 I can’t wait to document their wedding day!